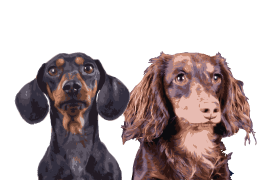 llness, death, divorce, emigration and financial difficulty are just a few of the reasons dog owners are sometimes forced to seek new homes for their pets. 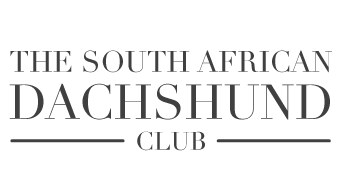 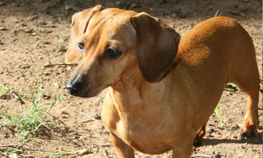 The Dachshund Rescue Scheme, administered by THE SOUTH AFRICAN DACHSHUND CLUB, was introduced to assist Dachshund owners in placing their dogs in approved caring homes. 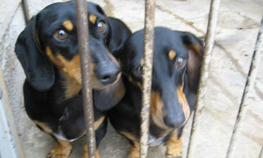 If you own a Dachshund in need of a new home, or can offer a secure, loving home to a Dachshund please contact us. 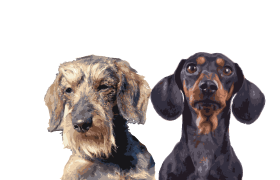 Should you know of any Dachshunds at your local SPCA or any other shelter please let us know so we can try to find a new home for all abandoned Dachshunds.